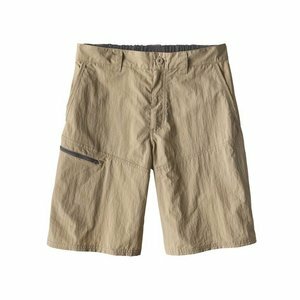 Simms Axtell Short, Rugged fishing shorts hold lots of gear for all-day fishing. 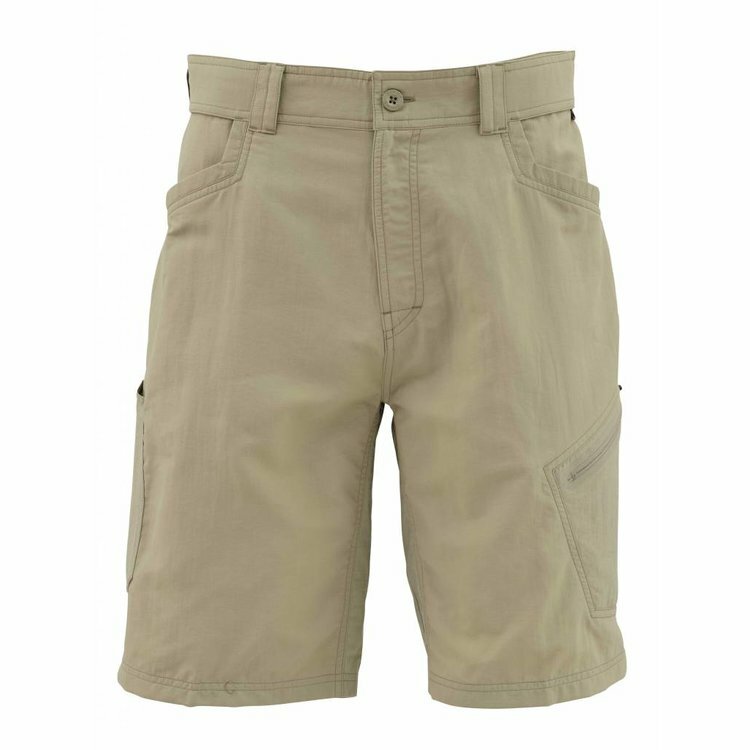 Features include quick-drying, wicking & UPF50. Pockets galore hold fishing gear, tools and items such as your phone. 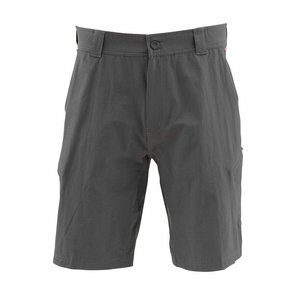 Simms Axtell Short, Rugged fishing shorts that hold lots of gear for all-day fishing excursions. 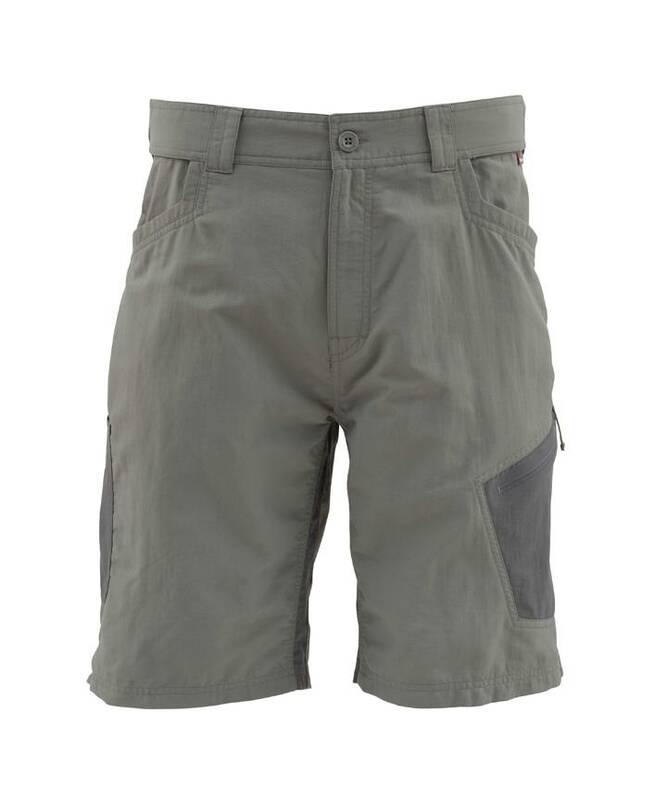 Features include quick-drying, wicking and UPF50 protection. Pockets galore hold rons of fishing gear, tools and items such as your cell phone. 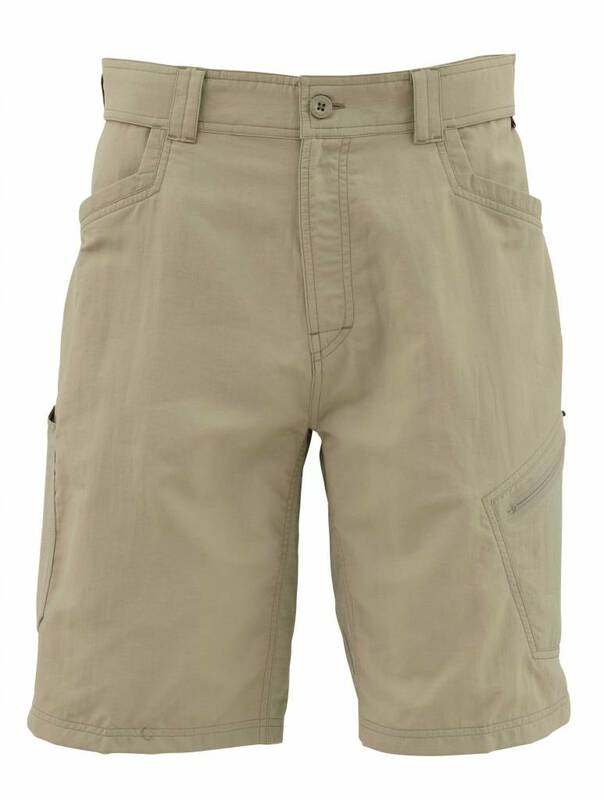 Super comfortable thanks to the articulated crotch and expandable buffet waist. Inseam 10.5 inches. Patagonia Sandy Cay Shorts, unexpectedly cool and light. The quick-drying 3.5-oz 100% nylon taslan fabric with 50+ UPF sun protection takes care of the weight and ensures lightweight durability. 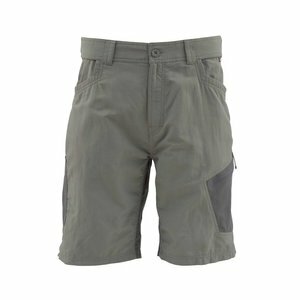 Simms Guide Shorts, Guide-favorites, these shorts have fishing-specific technology built into every stitch.